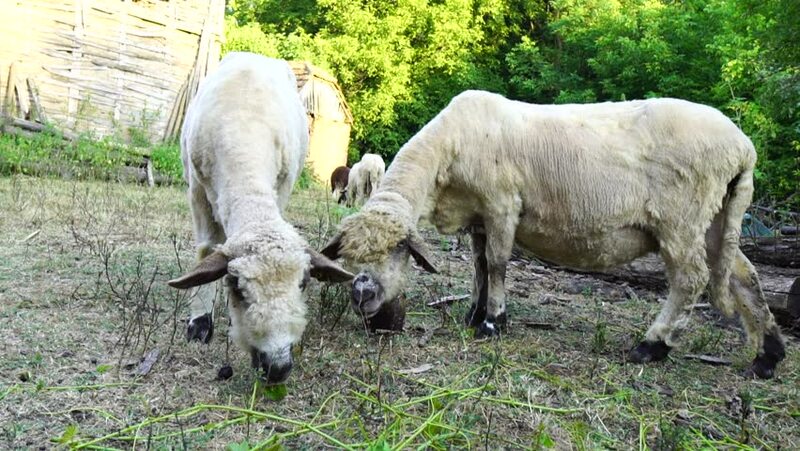 SLOW MOTION: Funny wide angle shot of sheep feeding in a rural countryside yard. 4k00:19Kangaroo wallaby roo is one of Australia's most iconic marsupial animals, and most species are endemic to Australia. Kangaroos eating grass in the afternoon sunlight by coastal beach landscape. 4k00:30Cows And Cattles At Gias Della Casa, Italy - Graded and stabilized version. Watch also for the native material, straight out of the camera. hd00:20Ewe and her lamb stand. HD.